Enping Sound-Explorer Acoustics Scientific & Technology Development Co., Ltd.
last year, we sold more than USD 90 million worth of our products to customers in those markets. We'll show you the photos of the products and packages before you pay the balance. The specific delivery time depends on the items and the quantity of your order. Facing the international market,we have abundant fund strength to research and develop electronics and LED furnitures. There are four departments in our company: Administration Department, R&D Department, Sales Department and Marketing Department. 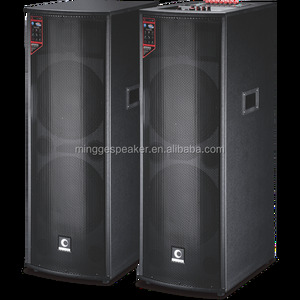 is the the only authorized supplier of the United Nations with its high quality of products,resonable price and attentive after-sales service. We can offer you the newest and hottest products in the market We also provide OEM/ODM service! Here is some of our customers report and clients comments about our quality, service and price. I do believe our high quality products will bring more orders for you from your clients! &bull; Hands-Free Calling: Answer the calls even the mobile phone is not in hand. 4. Lead Time: 3-5 work days for samples; 15-25 days for mass production. Q: What are your payment terms9 Sample Order: Paypal, Western Union, MoneyGram. 3. We will try our best to provide the lowest shipping cost for you. 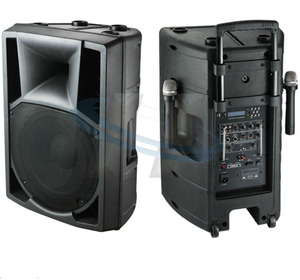 Wholesale Wireless Handsfree Portable Multimedia Speaker for Phine Warranty 1. Our product warranty period from the date of purchase six months. When can I get the prices9 Within 12 hours after we received your inquiries. 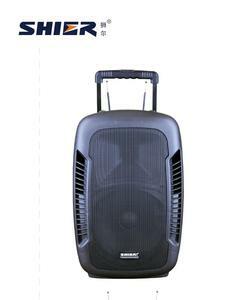 Xin Yi Electronic (Guangzhou) Co., Ltd.
Alibaba.com offers 4,249 rechargeable trolley speaker products. About 77% of these are speaker, 12% are professional audio, video & lighting, and 2% are home theatre system. 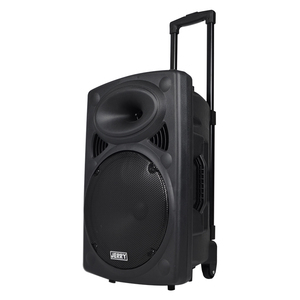 A wide variety of rechargeable trolley speaker options are available to you, such as computer, home theatre, and portable audio player. You can also choose from mini, wireless, and mini system. As well as from active, passive, and fm. 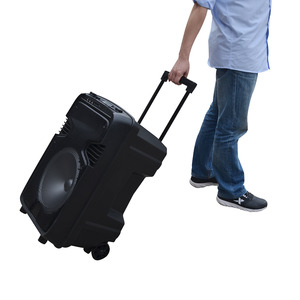 And whether rechargeable trolley speaker is 1, 2 (2.0), or 6 (5.1). 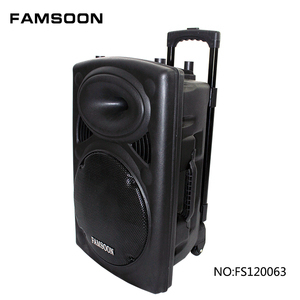 There are 4,175 rechargeable trolley speaker suppliers, mainly located in Asia. 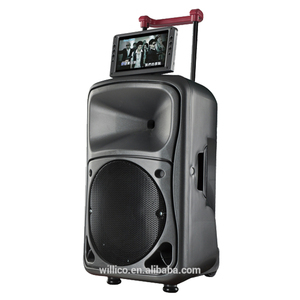 The top supplying countries are China (Mainland), Taiwan, and Hong Kong, which supply 99%, 1%, and 1% of rechargeable trolley speaker respectively. 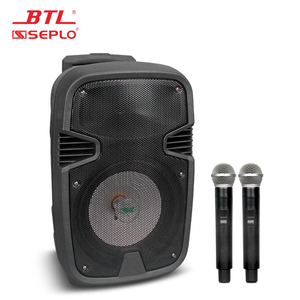 Rechargeable trolley speaker products are most popular in South America, Southeast Asia, and North America. You can ensure product safety by selecting from certified suppliers, including 1,432 with Other, 763 with ISO9001, and 55 with ISO14001 certification.